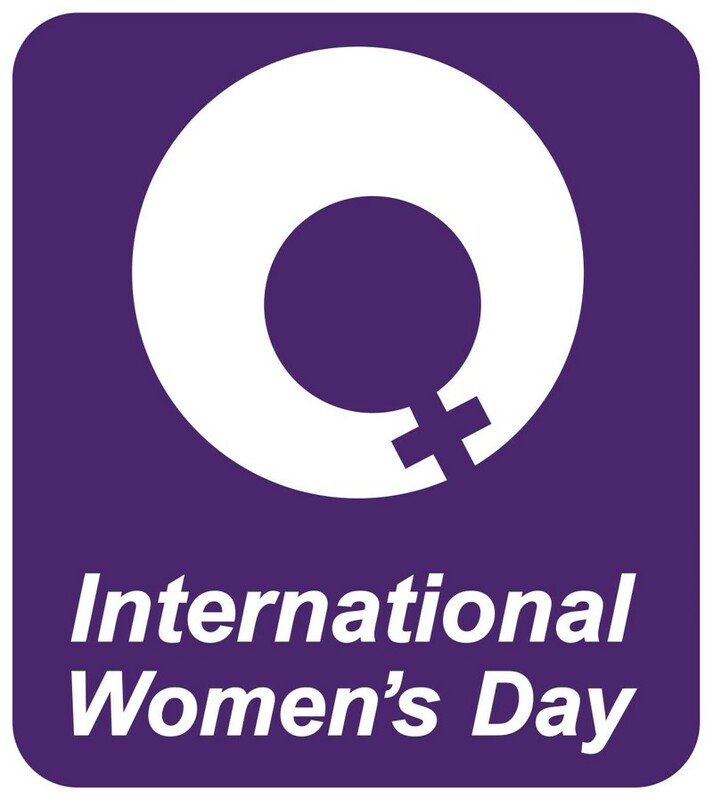 Now more than ever the light is being shone on women in business. 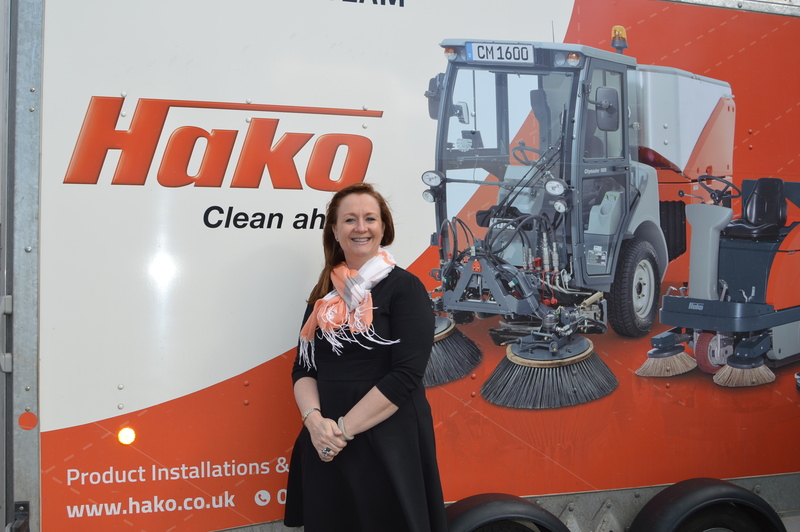 At Hako Machines Ltd we are proud to have a diverse team, and at the forefront of this, we’ve three female members of staff on the senior management team. So, we’re doing things a little differently, we’re telling their story and encouraging everyone to #PressForProgress. Starting off, and right at the top is Managing Director Sylvie Giangolini. 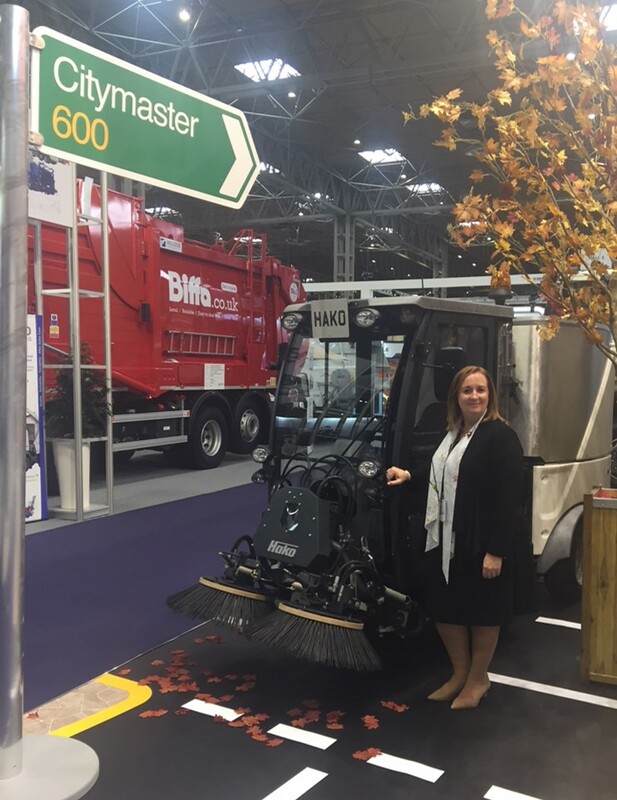 Sylvie joined Hako 6 years ago as Regional Sales Manager – North, after having left another capital equipment market leader, where once again she was one of a handful of key women in the business. “I remember there was a certain amount of resistance from some members of the Hako team when I joined. And was very aware that the mentality was “What is this non industry female going to teach me?””. “In the first few months, I was taken to the dirtiest and most testing environments to see if I would break, I think the team had a little challenge amongst themselves, but I have always risen to confront situations head on, and I always have, both professionally and privately”. When talking to women in the workplace, it is too often we hear about their weaknesses, Sylvie addresses this head on, “My weakness, I believe is also my greatest strength, if someone tells me ‘You can’t do that’, I make it my mission to prove that I can”. “You cannot work selling capital equipment for 18 years without becoming thick skinned, it is one of the hardest sales channels to get into, but the rewards are so worthwhile”. “As I’ve said, I love a challenge! 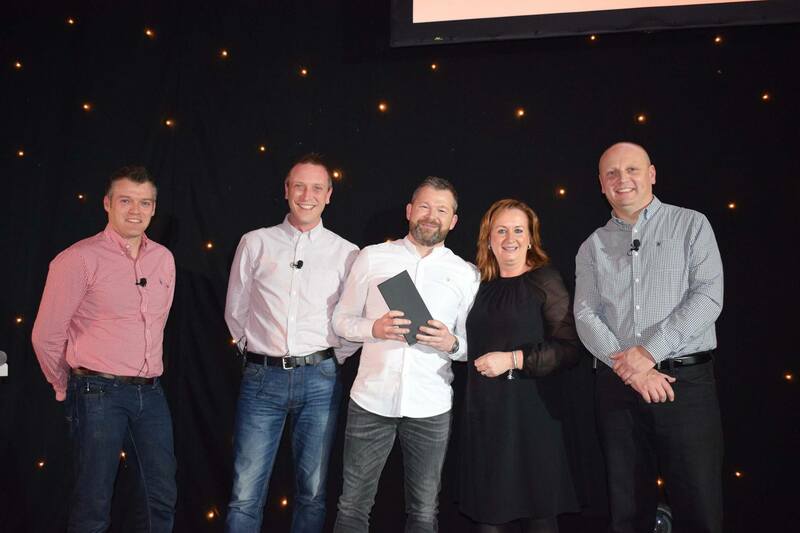 When I met Jo Veasey and the then Sales Director at the interview for the role as RSM for the North, I was lead to believe that the business was in recovery and the long-term strategy was going to be testing to deliver. I remember being down to the final two – me and a man, he was the obvious choice, I was the risky option! However, the products are the best, they are not cheap but when you detail a simple ROI matrix, it’s clear why you would buy Hako. I’ve always worked for industry leading brands and Hako had that promise and spark for me. My job now as MD is ever changing, I love the fact I get to understand everyone’s job at Hako and how each of us in very diverse roles can have positive and negative impact on our customers and prospects. I have never made any apologies to my UK team (am sure there are many that will endorse this) when I push everyone to do better every day and make a difference because I want Hako to be the best provider of cleaning equipment and road sweepers in the market and for everyone to leave every day feeling they have accomplished something, however small” “For almost 20 years I have been in that largely, male dominated industry, and perhaps that is what has made me so determined to succeed. To be the best I can be, for my team to be the best, and to stand out from the crowd. Not to be afraid to challenge the status quo and make my business, and in a small way, my industry better. Don’t be defined by gender, make it about how hungry you are, how determined you are to succeed. I wouldn’t change any part of my career, each role, company and industry has taught me something of value To wish I’d done things differently changes means that I regret some of my decisions, and I don’t. My advice for anyone starting out in their career, whatever gender, is don’t be afraid to be different. Make every day count and learn something every day. Make the decisions, right or wrong, if you made the decision for the right reason, it’s right.